Not one to surrender to the ideal expectations set by society, parents of today take on the challenge of parenting inspired by their own upbringing, their own personal experiences, as well the different and unique needs of their own kids. 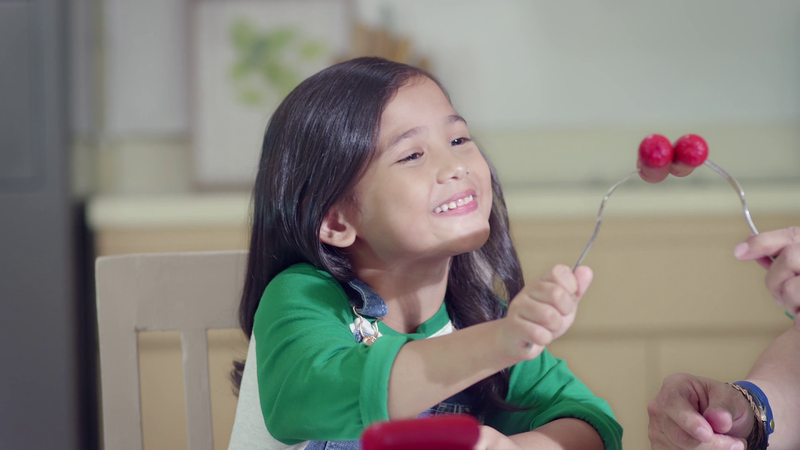 Tender Juicy Hotdog from Purefoods-Hormel – the country’s No.1 hotdog brand that ‘Kids Can Tell’ – celebrates the different loving ways of parenting through a 2-minute made-for-digital aptly called "Anak Ako ng Parents Ko." "We understand how parents today feel that their kids are growing up in a completely different generation – that it’s almost a test and learn experience for them. It is no easy feat, and while they are subjected to both internal and external pressures of doing parenting right, we want to assure them that no matter what their approach is, kids can definitely tell you only want what’s best for them," shares Mai Gonzales, Group Product Manager for Tender Juicy Hotdog. Tender Juicy Hotdog has been known for years as a household brand loved by Filipinos across different generations. An iconic symbol of any Filipino childhood, Filipino parents of today are for sure familiar with the feeling that sharing a plate of TJ is sharing a piece of their childhood to their kids. "This film highlights the fruits of these unique upbringings, and hopes to inspire more and more parents that whatever their parenting style may be, they can be truly confident that it’s working for the unique kids they have,” said Gonzales. For more information about Tender Juicy Hotdog, visit www.facebook.com/TenderJuicyHotdogs.